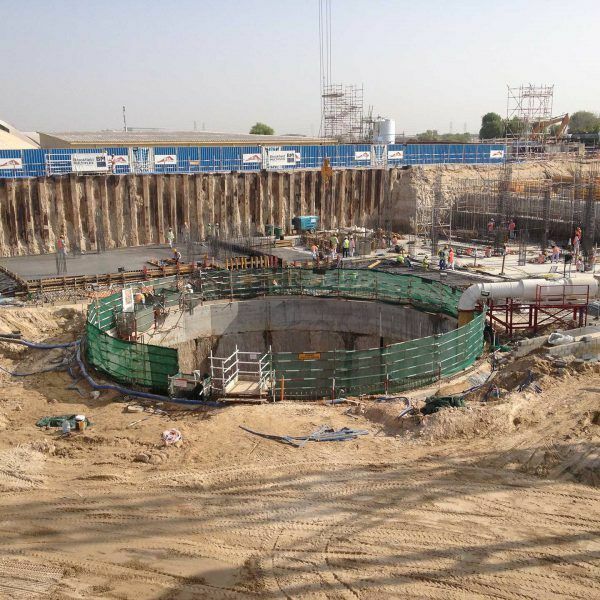 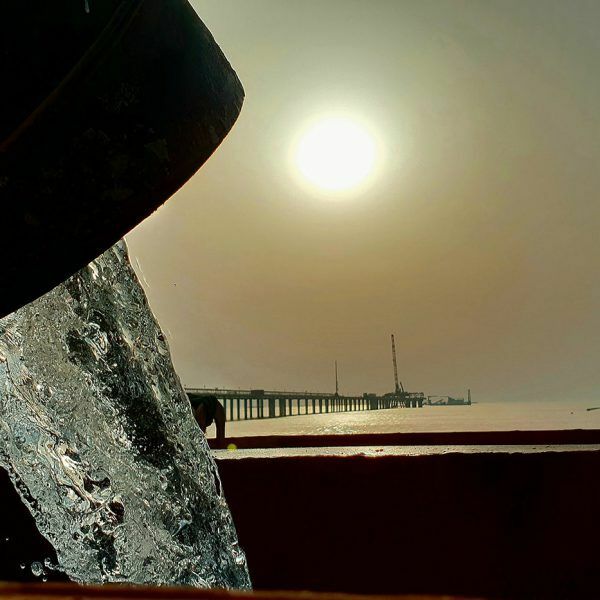 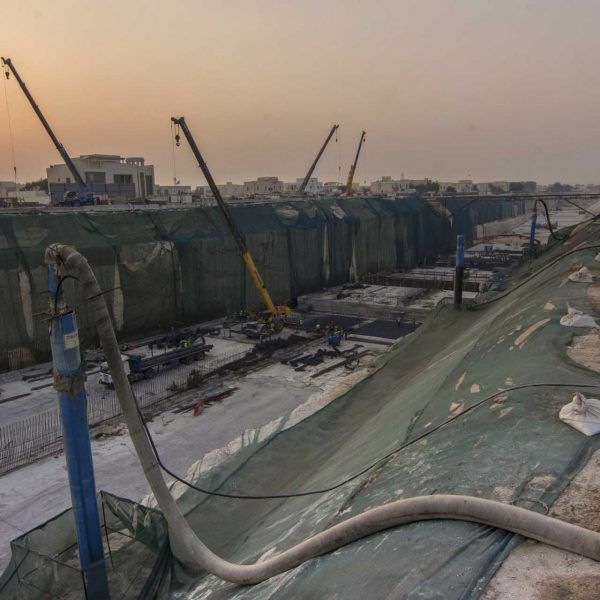 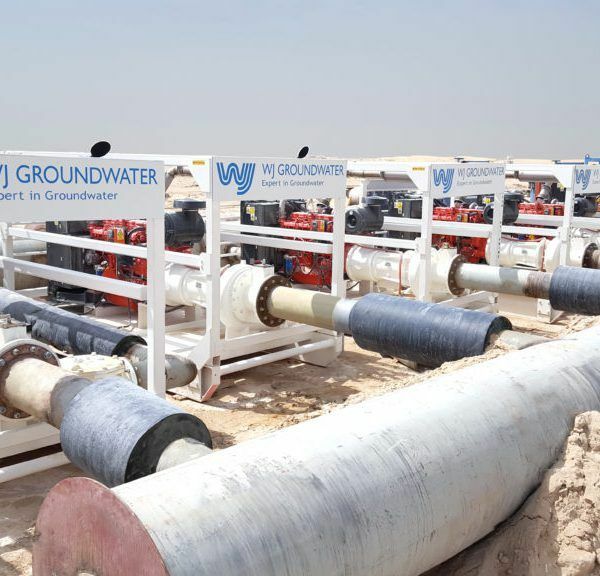 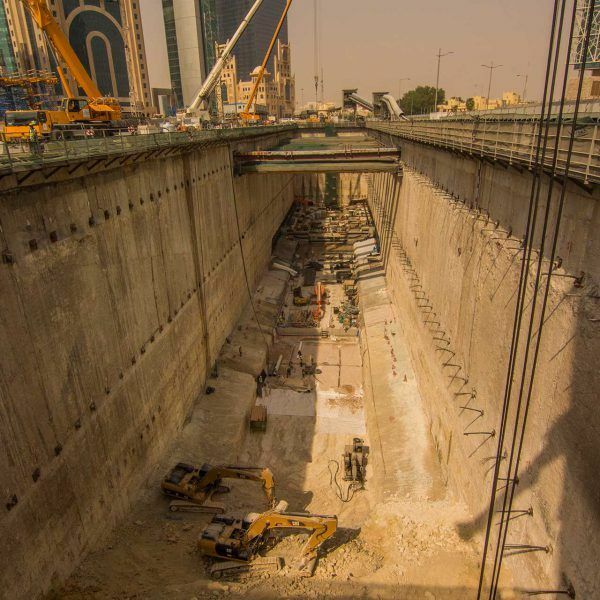 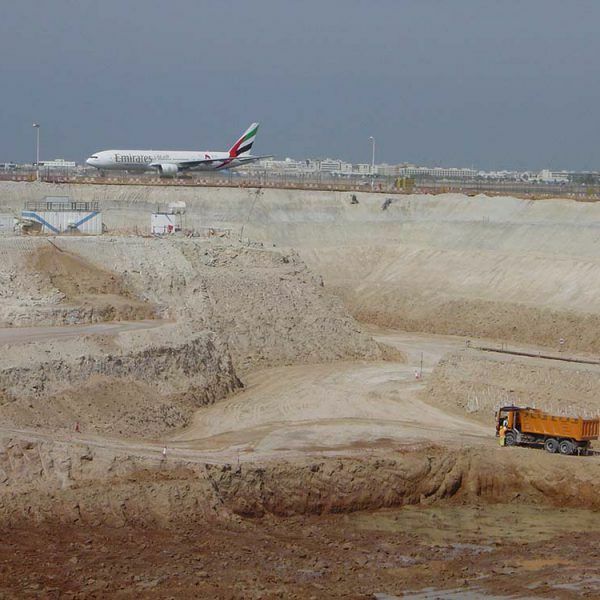 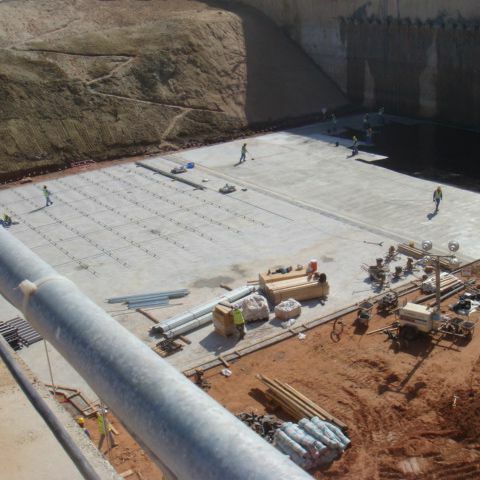 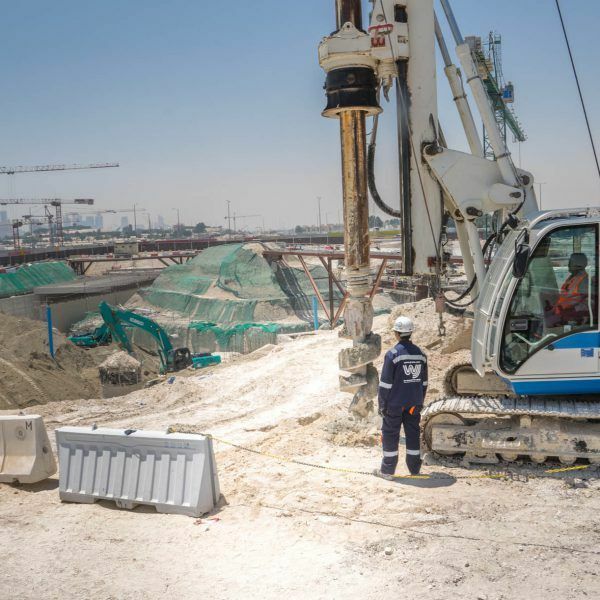 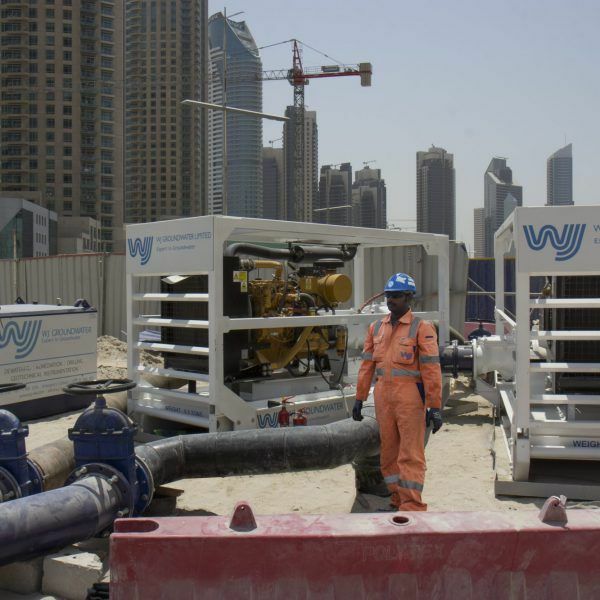 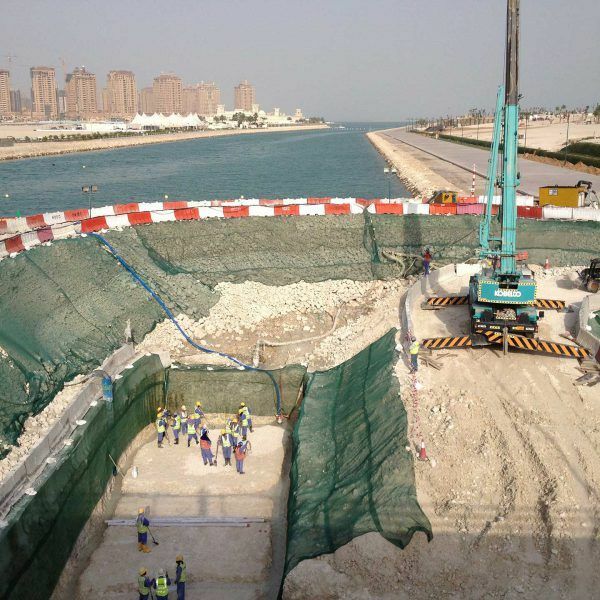 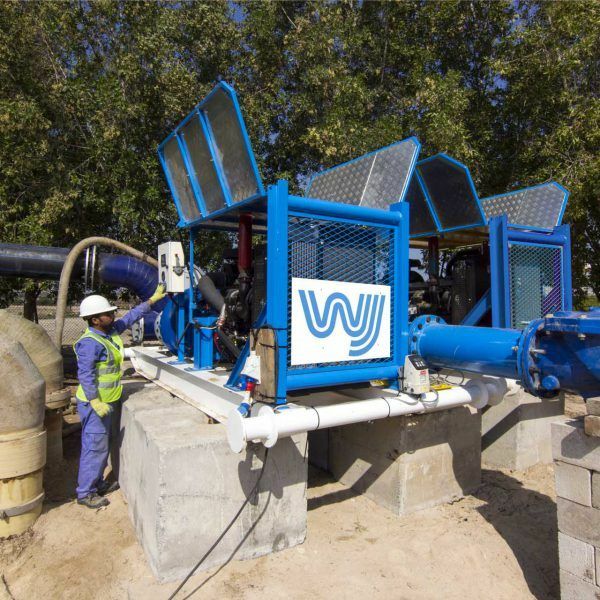 WJ Middle East has been leading the way in dewatering, remediation and instrumentation since 1982. 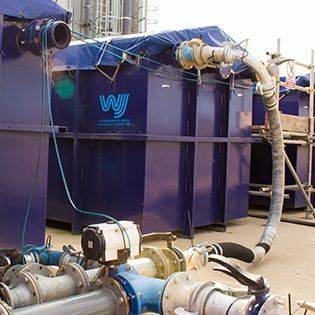 From design to dewatering and plenty in between, our services are spread across five main areas. 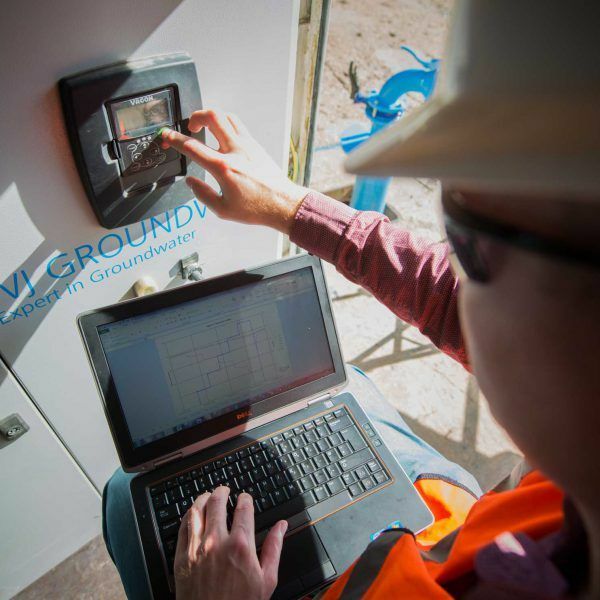 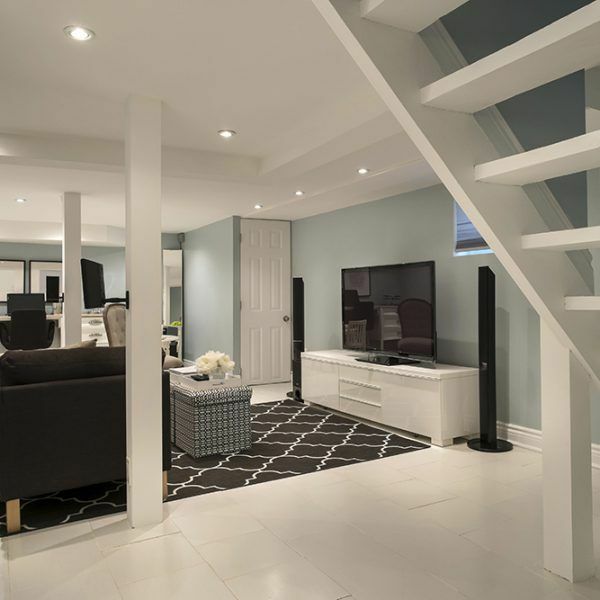 Whatever the type or scope of our clients’ requirements, we deliver the same great level of customer support, project management, confidence and expertise to every project. 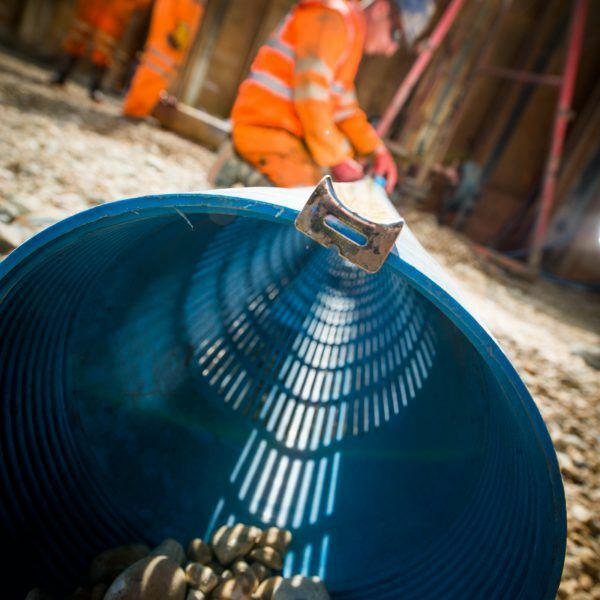 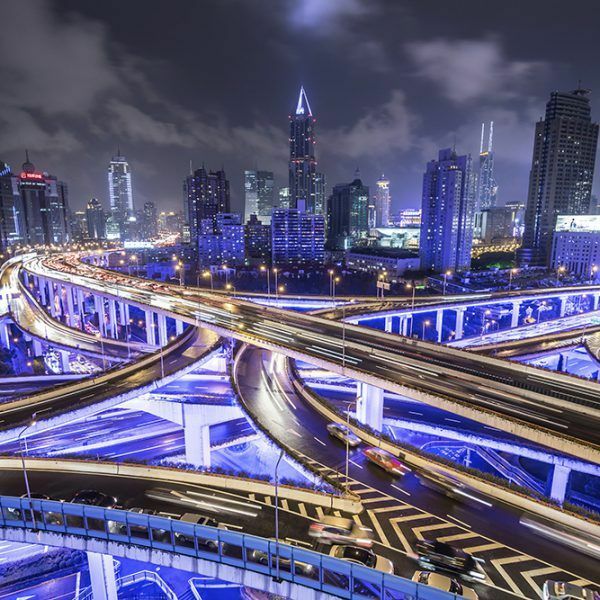 We work across a vast range of sectors around the globe.